The K+S Potash Canada Short Line 101 (K+S Short Line 101) is the only place in Saskatchewan where you can experience the sounds, the smells and the feeling of a steam train. 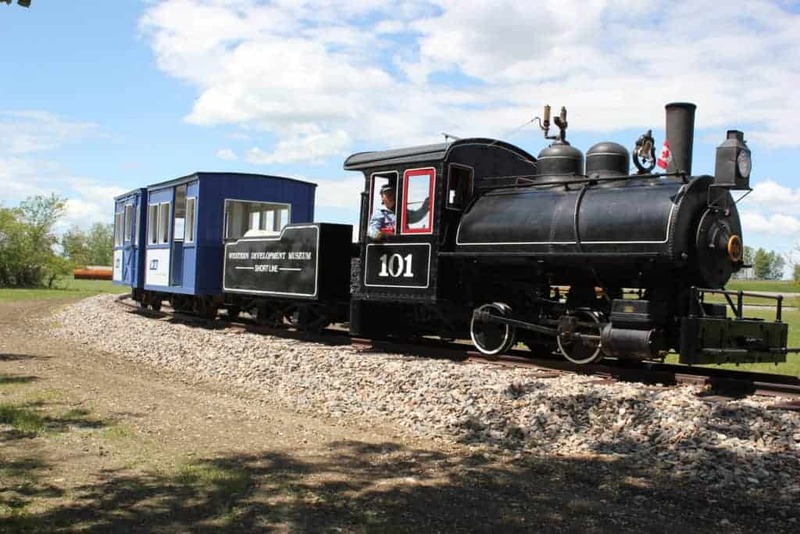 The little train, as the Vulcan locomotive is affectionately known, started chugging along our tracks in 1978, providing a unique experience here at the WDM Moose Jaw. In 1914 the Vulcan Iron Works in Wilkes-Barre, Pennsylvania shipped the shiny new narrow-gauge locomotive to southwestern Alberta. For the next few years, the Vulcan worked in the coal mines at Hillcrest Collieries in the Crowsnest Pass. From there it went to Alsask, on the Saskatchewan-Alberta border, where it hauled hopper cars loaded with sodium sulphate from a salt lake bed to the Saskatchewan Minerals dehydration plant. The Vulcan moved again, to another sodium sulphate mine at Bishopric near Old Wives Lake southwest of Moose Jaw. 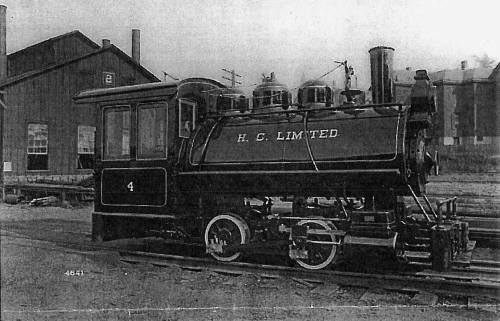 The locomotive ended its working life as a steam heating unit for the Bishopric plant. Fortunately, the Vulcan did not fall victim to the cutting torch, a fate that befell thousands of steam locomotives in the 1950s and 1960s. Instead, the engine was acquired by the Western Development Museum in 1958. Rebuilt in 1978 as engine 101 on the Short Line 101, the Vulcan steamed along a track on the Moose Jaw WDM grounds, to the delight of visitors. The late 1980s saw another overhaul of the engine, but by 2008, the little engine needed a new boiler. In 2009 the WDM commissioned a new boiler for the Vulcan. The engine was dismantled at the WDM Curatorial Centre in Saskatoon and a new boiler built by Saskatoon Boiler. Curatorial Centre staff and volunteers have rebuilt the Vulcan, restoring the mechanical components to top notch shape, repairing the cab, painting, installing and fitting the boiler to the running gear, installing the pressure piping, and dozens of other details. Today, the Vulcan looks like new. Accessories: cab lamp, head light, bell and whistle. Builder photo of 101’s sister engine at Vulcan factory in Pennsylvania. (How 101 would have looked at time of delivery in 1914.) Image courtesy Hagley Museum & Library, Willmington, Delaware. 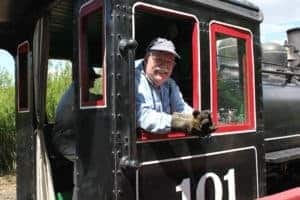 The K+S Short Line 101 is operated by qualified Museum volunteers, licensed by the Technical Safety Authority of Saskatchewan (TSASK).